Our firm, managed by Roberto Innocenti,deals in the stone and marble market for about 30 years. The head office is located in Via Larga 31, Ortonovo (SP), but the operative offices and the warehouse of blocks and slabs are located in Via Piave 7, Carrara, where we have been working for over 20 years. 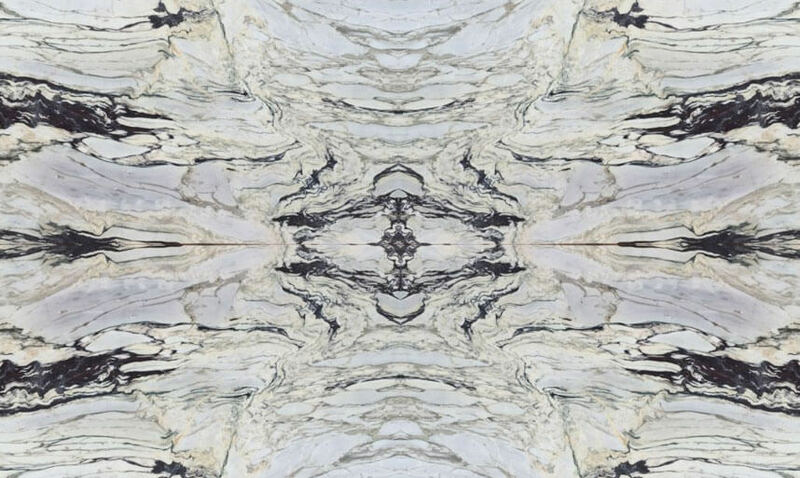 We mainly deal with Carrara Marbles, buying blocks directly from the quarries and processing them into slabs or finished products of various kind. In addition, we deal with coloured marbles, stones and granites from Italy and abroad. We sell our materials across Europe, that is our largest market, and even around the world. We also cooperate with two companies: the Granit Es Marvany in Hungary, near to Budapest, managed by Diego Innocenti and the ROYALGRIF D.O.O. located in Belgrado, Serbia. Our main work is characterized by the transformation of the blocks, that we select in the quarries, into slabs, cut-to-sizes, tiles and so on. The destination of our marble and worked is done in most countries in the world, as we work with several continents where we carry Bianco Carrara and often we import local materials. Thanks to specialised workshops located in our area, we perform special processing on various materials, such as CNC machines, water-jet and various other finishings even with high-pressure machines. For many years, we are cooperating with 100 quarries in the Carrara area that provide us with great prices and high quality products. Our wide range of products goes from Marbles, Granites, Travertine and Stones.